There are several well-known places for enjoying a panoramic view of Tokyo such as the Sky Tree, Tokyo Tower, the Tokyo Metropolitan Government Building in Shinjuku and Sunshine City in Ikebukuro. Being popular also means that they tend to get (i) crowded and squeezy, especially on the weekends, (ii) just plain expensive, (iii) or both. There are some other less-known places that serve a similar purpose with far less fanfare and the Bunkyo Civic Center is one such option. 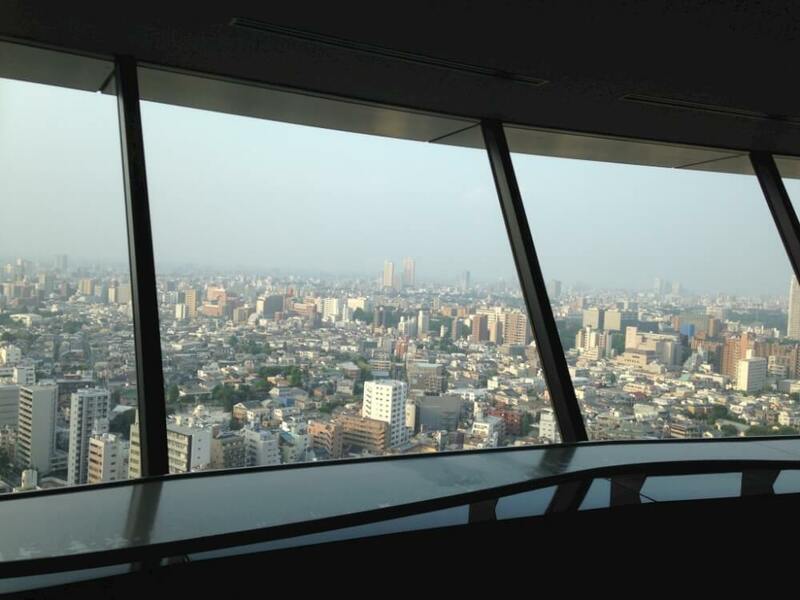 The Bunkyo Civic Center (which functions as a ward office) has a viewing deck on the 25th floor that has free access for the public. You can see the Tokyo Sky Tree, Sunshine City and on a lucky day with clear skies, the silhouette of Mount Fuji! The observation deck features a 180 degrees view from the west, to the north and then the east. The remaining view of the south can be enjoyed in a restaurant. Large glass panels make the scenery look fantastic. 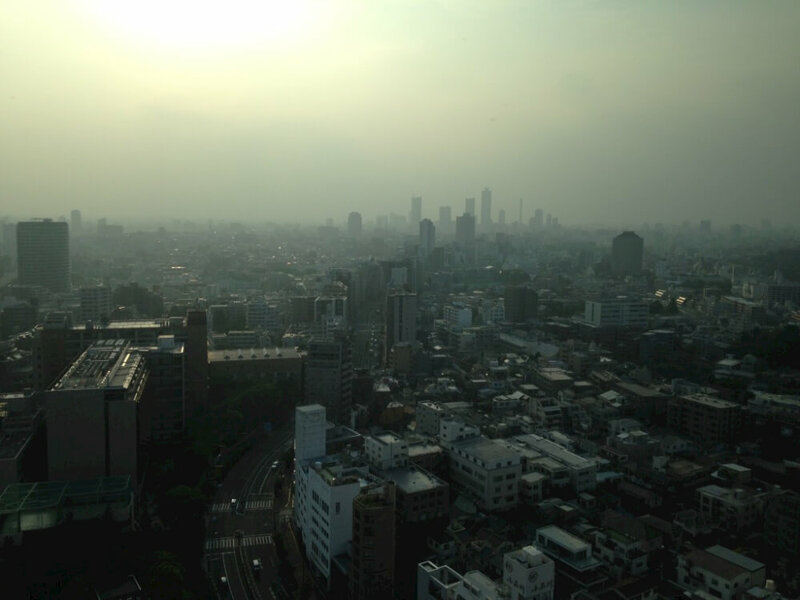 There is something about a foggy Tokyo that makes it beautiful. It is also a great place to catch fireworks in summer, away from the huge crowds and protected from weather elements!